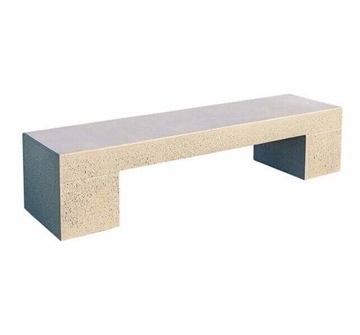 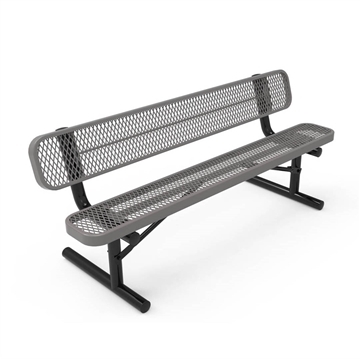 Corporate Outdoor Benches for sale are available in recycled plastic, thermoplastic coated, aluminum, fiberglass, concrete and custom logos. 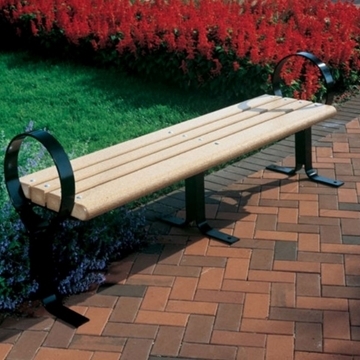 Company benches provide a comfortable outdoor seating area for customers, clients and employees. 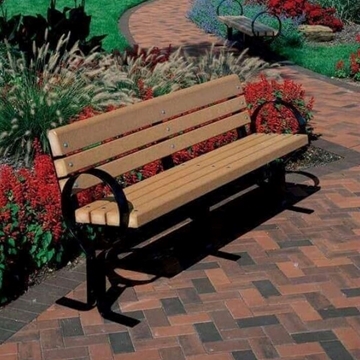 Custom logo benches are a wonderful way to display a companies identity and slogan and provide a professional outdoor look. 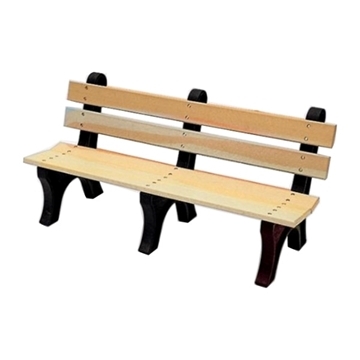 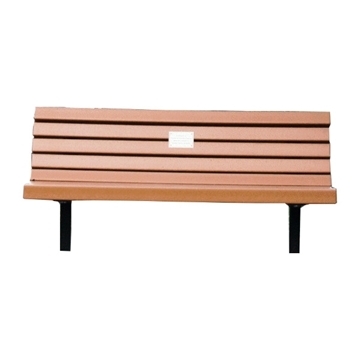 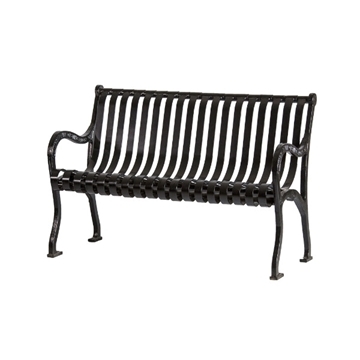 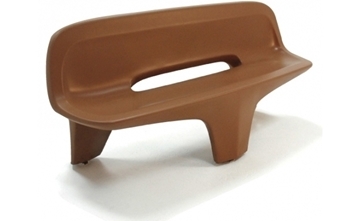 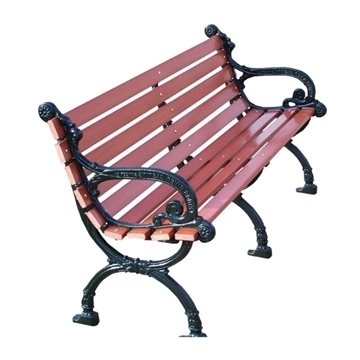 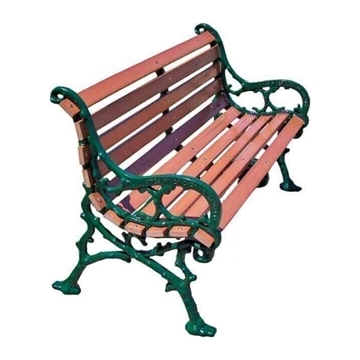 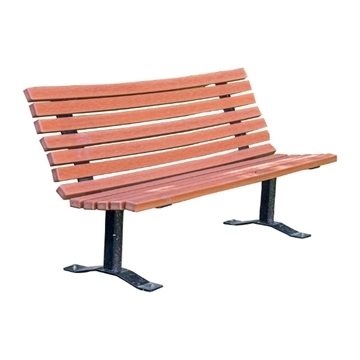 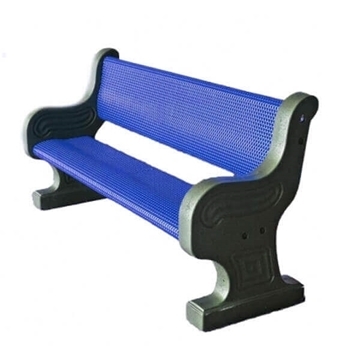 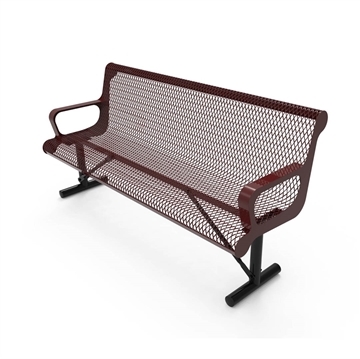 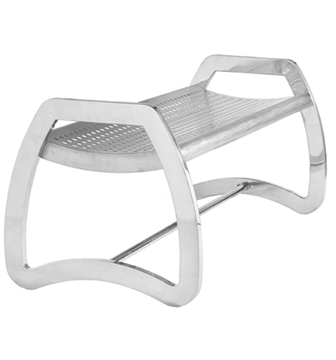 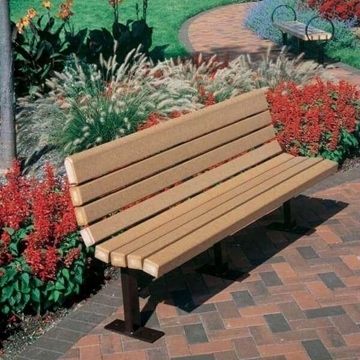 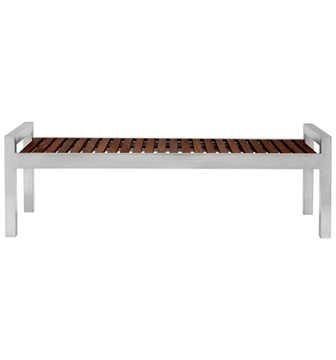 Recycled plastic benches are environmentally friendly and are maintenance free. 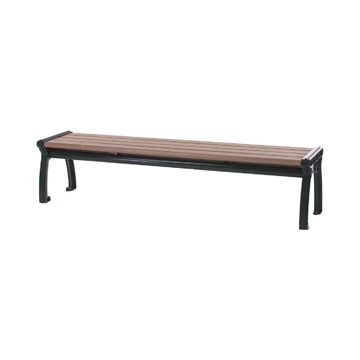 Our company benches are available in affordable prices to meet any required budget.